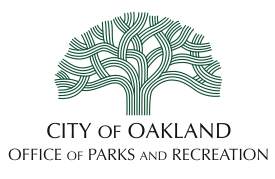 Oakland was selected as host city for the 2014 National Public Parks Tennis Championships (NPPTC)! 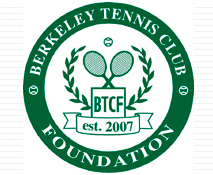 The tournament was a huge success and the biggest USTA sanctioned tournament in Northern California history. Over 500 players particpated in singles, doubles and mixed doubles in juniors, seniors, NTRP and Open. This was a HUGE honor, and a superb opportunity to showcase Davie Tennis Stadium and the entire City of Oakland to a national tennis audience. Davie Fest was held at Davie Tennis Stadium on Saturday, September 28, 2013 to raise much needed funds to upgrade Oakland's Tennis facilities and fund free tennis programs for underserved Oakland youth. We can still use your help, please donate to Davie Tennis to help support public tennis in Oakland. This video aired in 2005 on KTVU -TV's Evening Magazine. Marc Weinstein was the Founding Director of this community tennis program before coming to Davie Stadium. Former World #4, Tennis commentator and coach of Agassi, Roddick and Murray. "This is the most gorgeous tennis court in the country, Davie is a place where time stands still. People I've brought here are awed. They never forget Davie." "People ask me why I don't join a tennis club? What could a private tennis club possibly have that I don't already have at Davie Tennis Stadium?" Interested in helping sponsor Davie Fest? There are opportunities starting at $150 for individuals and business to help us reach our goals. 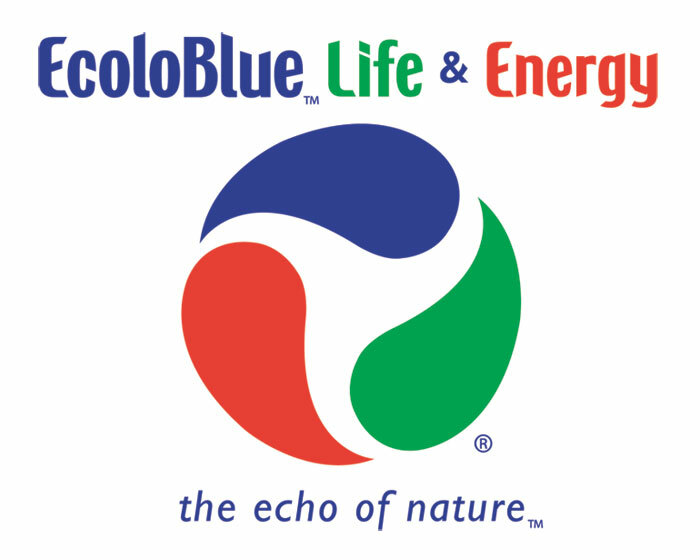 Check out our sponsorship page to learn more. See our full list of sponsor and those that provided goods and services to DavieFest. Copyright © 2018 Friends of Oakland Tennis.